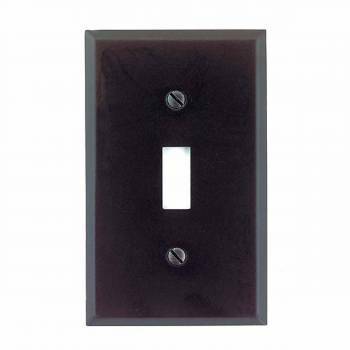 Decorative Metal Switchplates offer many design options for all your switchplate needs. 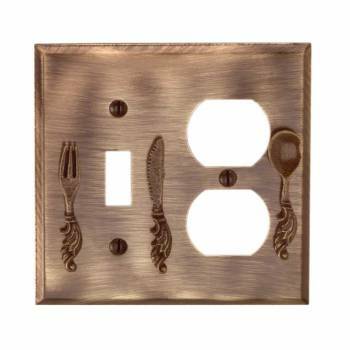 Check out our Kitchen Switchplates for a unique fun design for your kitchen. 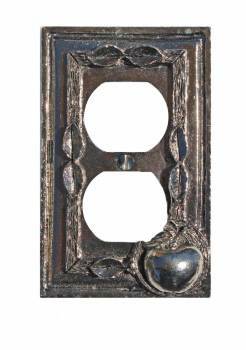 Decorative Metal Switchplates in a wide varity of themes and styles. 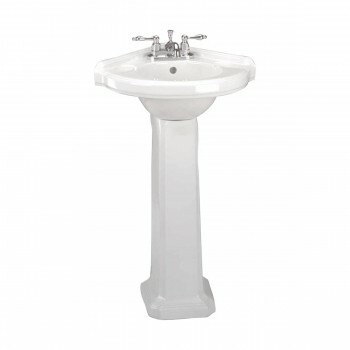 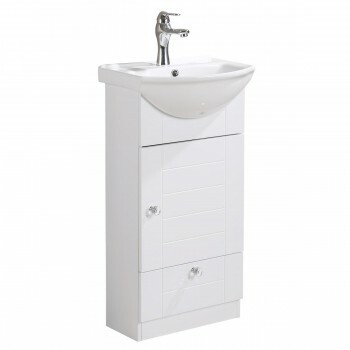 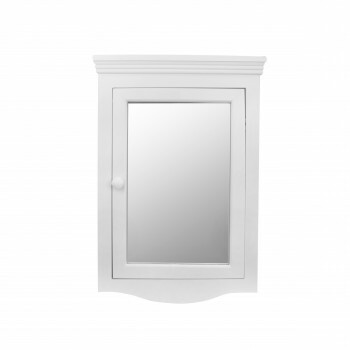 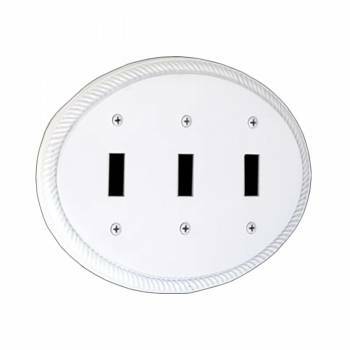 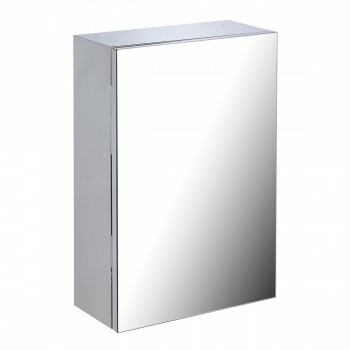 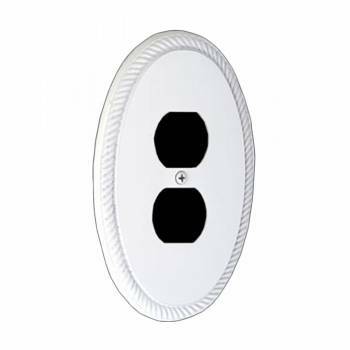 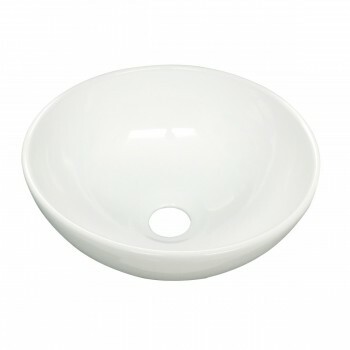 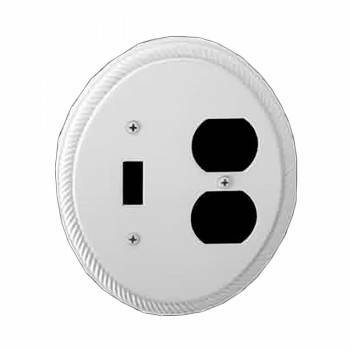 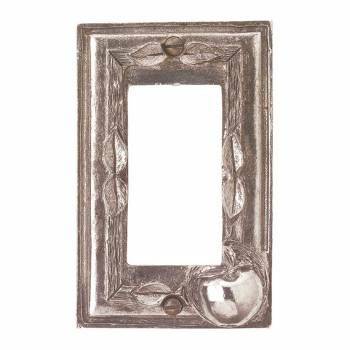 Look here for our white colonial roped series switchplates or our mirrored switchplates. 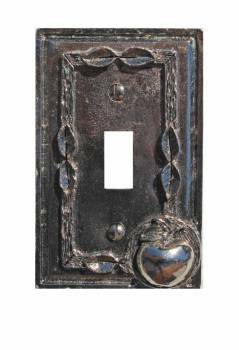 Beautiful decorative switchplates with a heart design or our popular brass apple or pineapple switchplates. 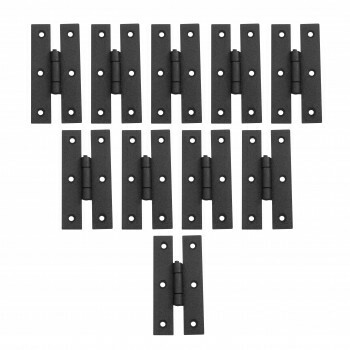 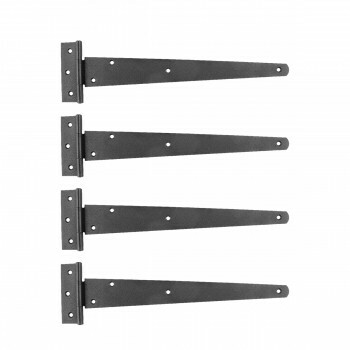 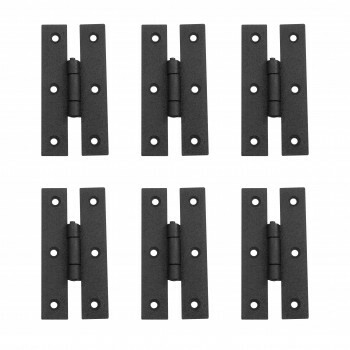 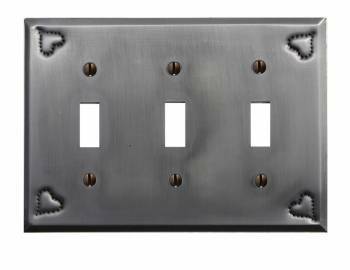 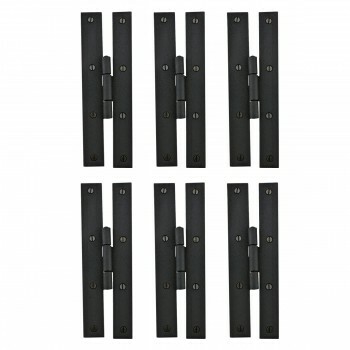 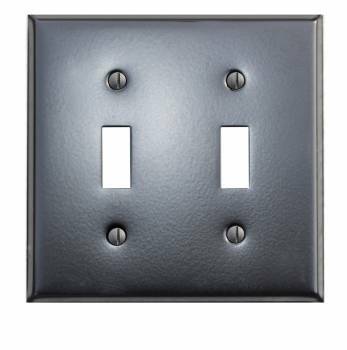 Decorative Metal Switchplates in many styles to brighten up any room. 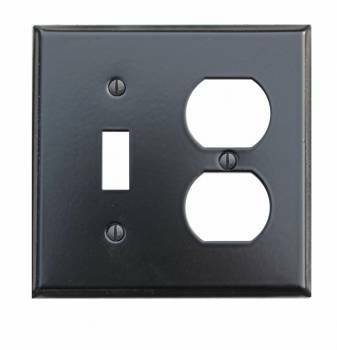 Our switchplates are easy to clean and pleasing to the eye. 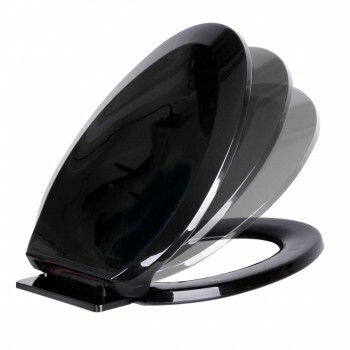 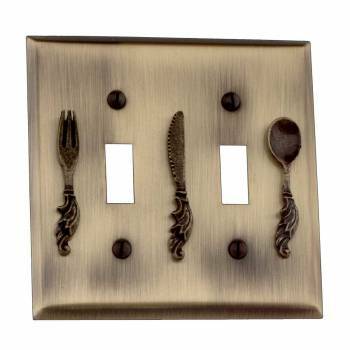 Light up your home with these stylish & functional switchplates! 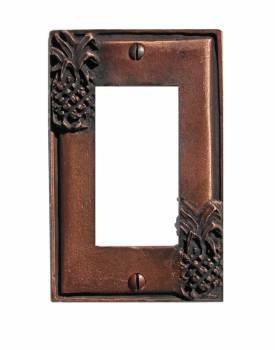 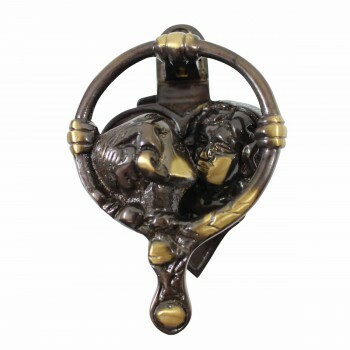 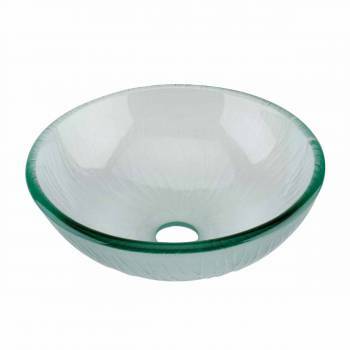 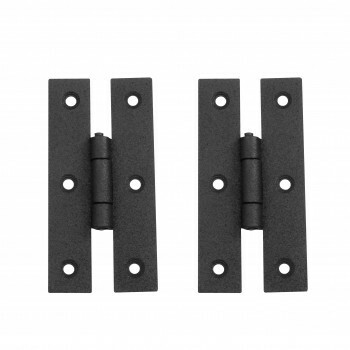 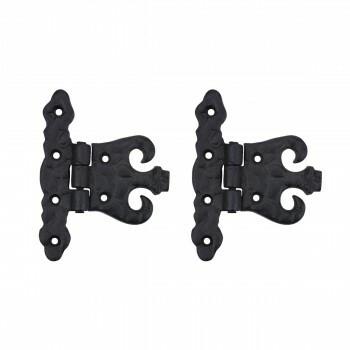 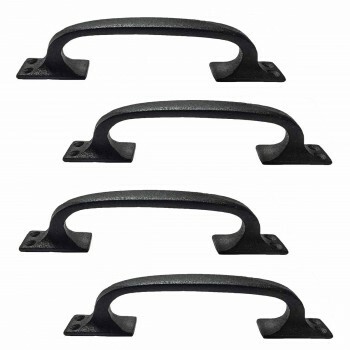 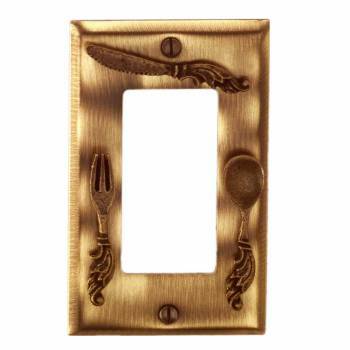 These switch plates provide the perfect accent for vintage authenticity or a contemporary flair. 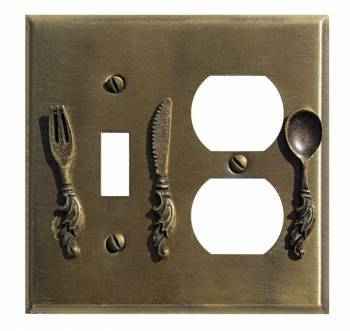 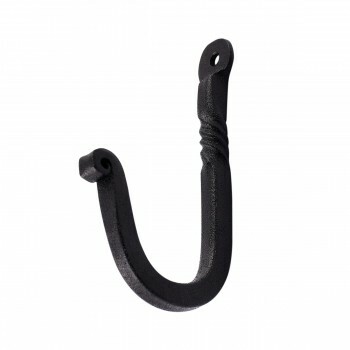 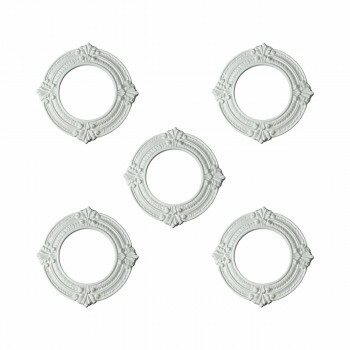 Match your existing decor with our superior quality wall plates or create an entire theme with perfectly coordinated hardware, wall coverings, fixtures & design accents, all available here at RenSup.com. 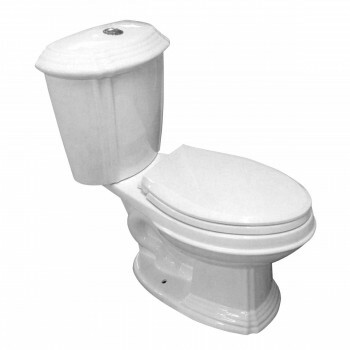 Volume Discount Pricing is available. 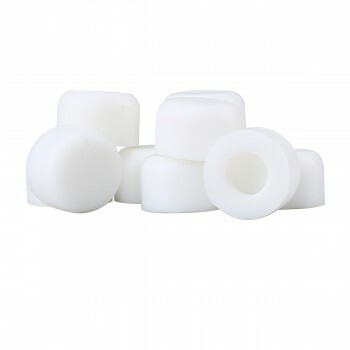 Shop online for Free Shipping on orders over $125.